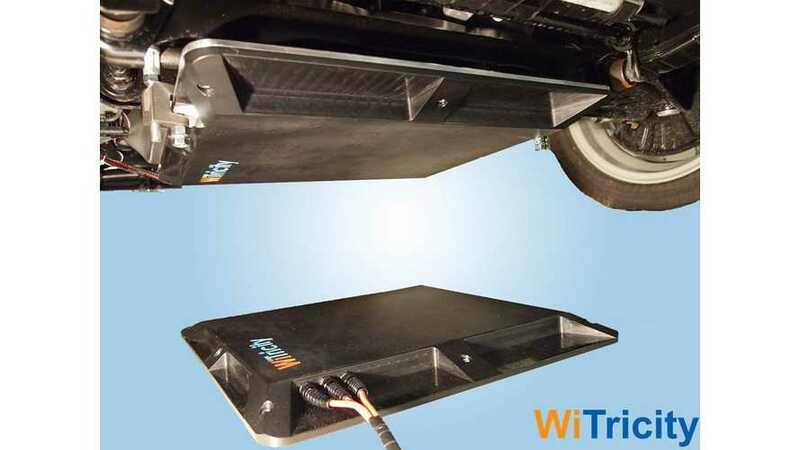 A subsidiary of Zhejiang VIE Science & Technology Co., a Chinese Tier 1 automotive supplier, is the newest company that decided to license WiTricity wireless charging system for electric cars. 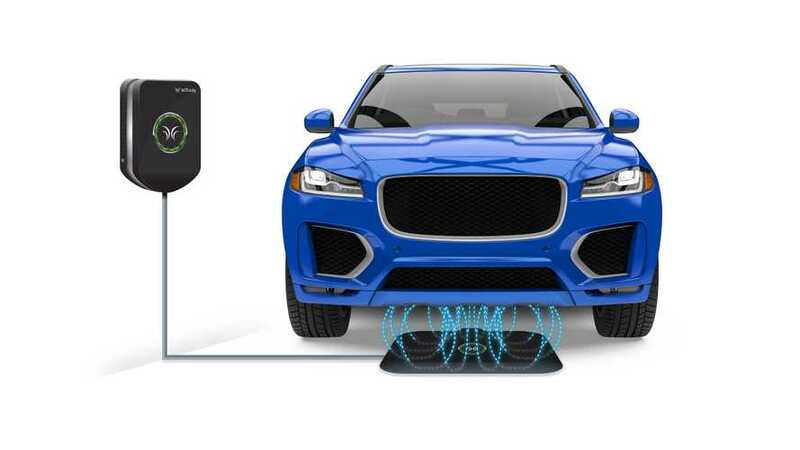 WiTricity’s DRIVE 11 system rated for 11 kW sounds swell, but there are still no cars with wireless charging as standard equipment on the market. 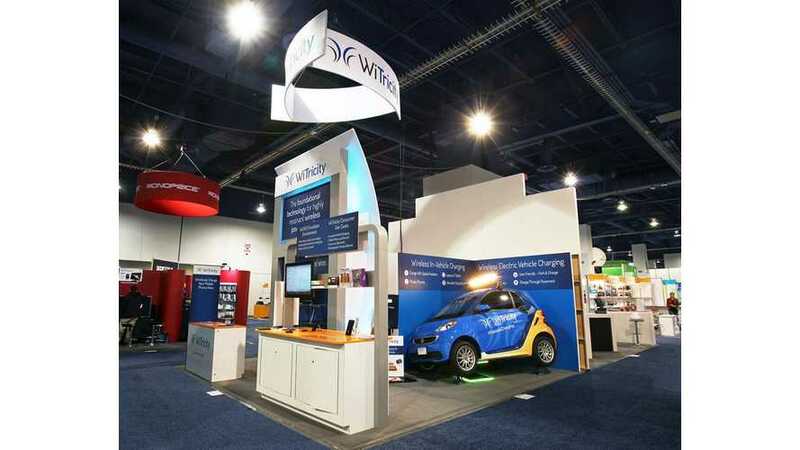 WiTricity announced the acquisition from Qualcomm of a certain technology platform and IP assets concerning wireless charging systems. 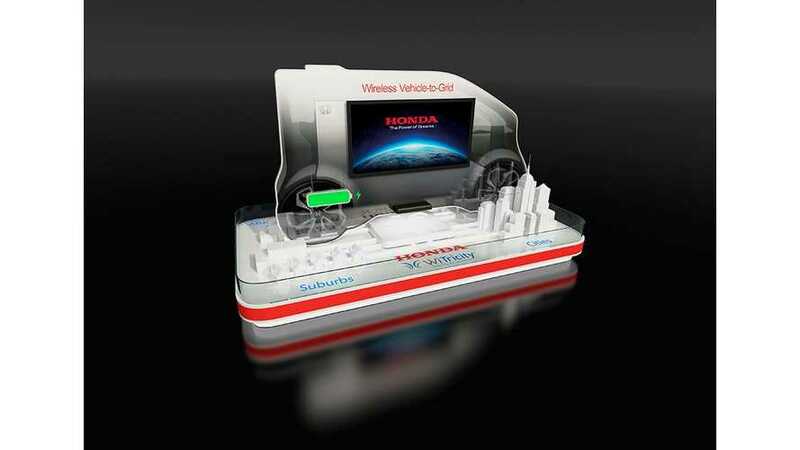 Honda will present an interesting concept of a wireless charging system for electric cars that's combined with Vehicle-to-Grid (V2G), a bi-directional energy transfer capability. 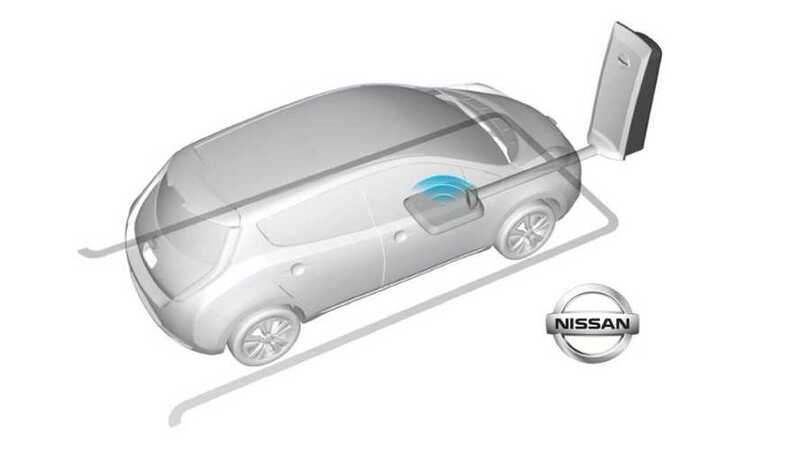 WiTricity announced collaboration with Nissan on wireless charging for electric cars. 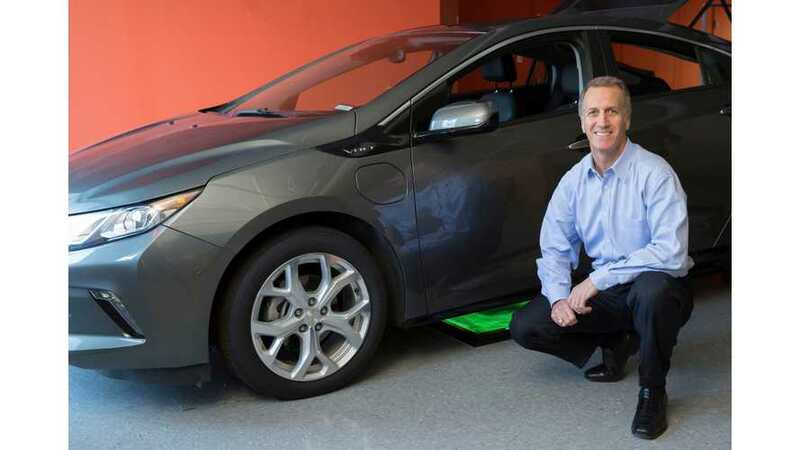 WiTricity Now Testing Wireless Charging With GM, 11 kW Chevy Volt Charging Anyone? 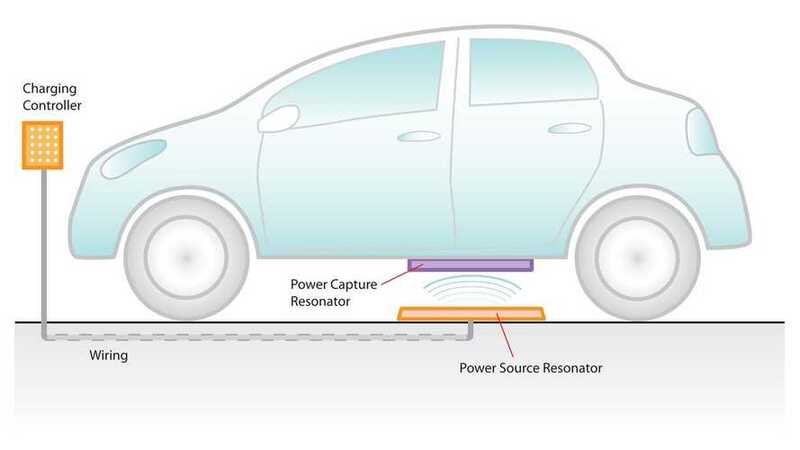 WiTricity and Prodrive Technologies announced a joint project to develop a 11 kW wireless charging system for a European carmaker for a 2019 model. 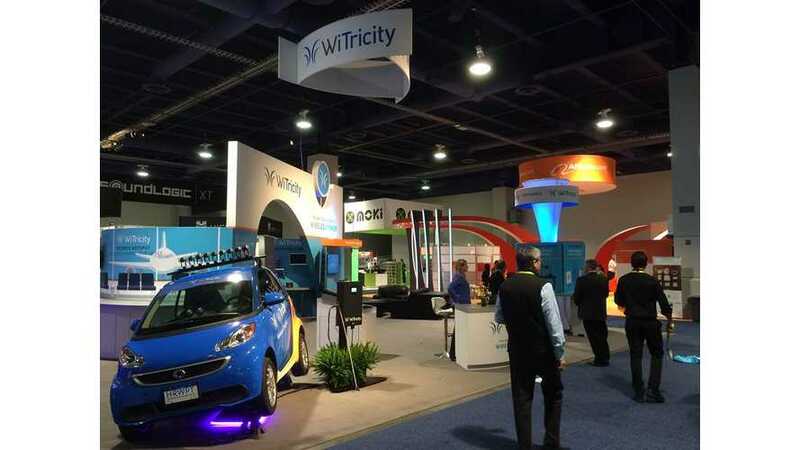 WiTricity, the industry pioneer in wireless power transfer over distance, today announced a technology and patent license agreement with CTEK Corporation, a leading global supplier of battery charging systems. 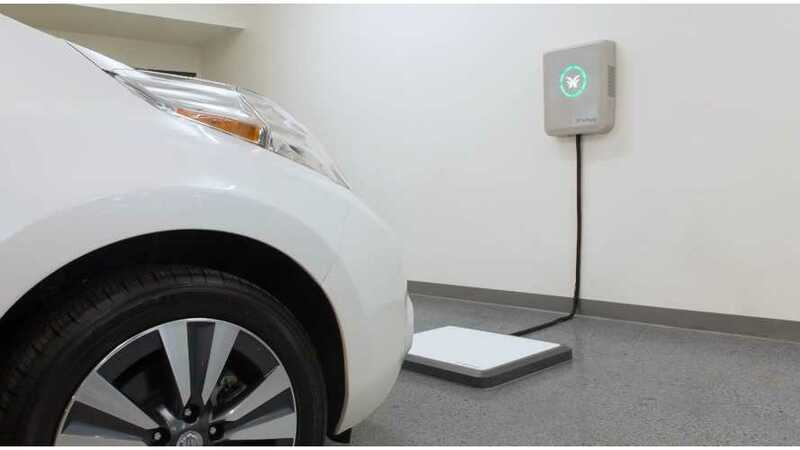 WiTricity has work underway to deliver wireless charging systems capable of delivering 10 kW for plug-ins, compared to the current 3.3 or 6.6 kW. WiTricity invites you to partake in a one-hour webinar on wireless power transfer technology scheduled for Wednesday, September 10 at 1 p.m. ET. 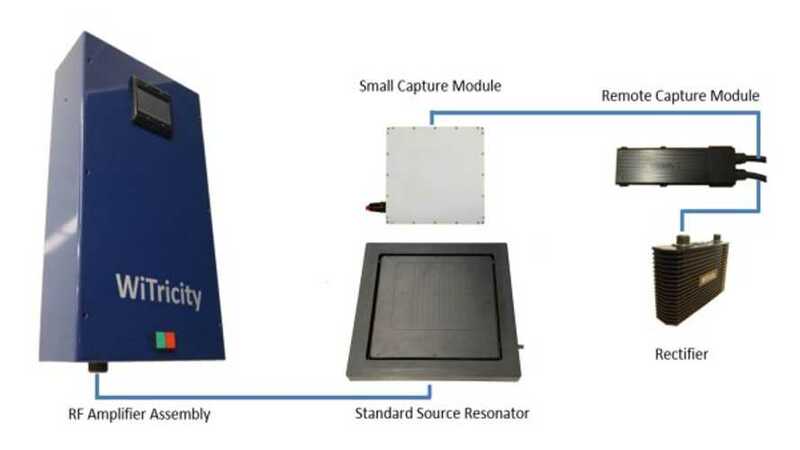 WiTricity, the industry pioneer in wireless power transfer over distance, announced an intellectual property license agreement with TDK Corporation.